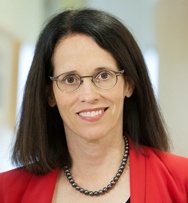 Anne Peters, MD, is Director of the University of Southern California (USC) Clinical Diabetes Program and Professor at the Keck School of Medicine of USC. A world-renowned clinician, researcher, and lecturer, she has authored over 100 publications. Dr. Peters runs a diabetes center in East Los Angeles where she conducts research intended to improve diabetes care and prevent diabetes in the community. One of Peters’s major areas of interest is the use of novel therapeutics and technologies in the management of diabetes. Irl B. Hirsch, MD, is an internationally recognized expert in diabetes care, living himself with type 1 diabetes (T1D) since childhood. 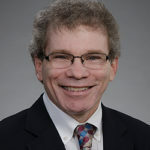 Dr. Hirsch serves as Professor of Medicine and the Diabetes Treatment and Teaching Chair at University of Washington School of Medicine. He has authored numerous publications and is a sought after speaker. 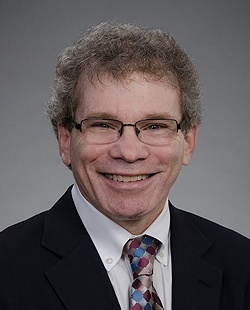 Dr. Hirsch has focused his clinical care and research on innovative strategies for the use of insulin therapy in both type 1 and type 2 diabetes, including research on automated insulin delivery systems. 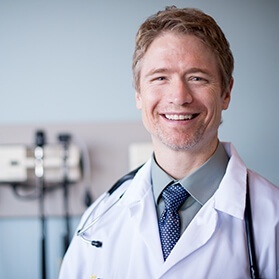 Michael Heile, MD, is a board certified Family Practice physician with The Family Medical Group, part of the Tri-Health Physicians and Hospital Group in Cincinnati, Ohio where he serves as Tri-Health Diabetes Physician Champion. He has had type 1 diabetes for 28 years and has practiced in primary care and diabetology for 20 years. In addition to his clinical work, Dr. Heile has authored publications, served as investigator for clinical trials, and lectures extensively on glycemic control with a variety of diabetic medications including intensive insulin therapy, pumps, and CGM in both type 1 and type 2 diabetes. He also serves as an associate editor for the ADA publication Clinical Diabetes. 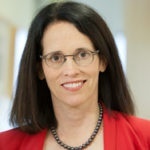 Jennifer Sherr, MD, PhD, serves as an Assistant Professor of Pediatric Endocrinology at Yale University School of Medicine. Dr. Sherr has been living with T1D for 30 years and began working in research on automated insulin delivery during her fellowship at Yale. 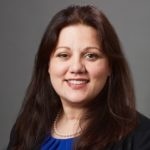 Sherr is an integral member of the artificial pancreas team at Yale and, for the past year, she has served as the Pediatric Junior Member of the Type 1 Diabetes Exchange Clinic Network Steering Committee. 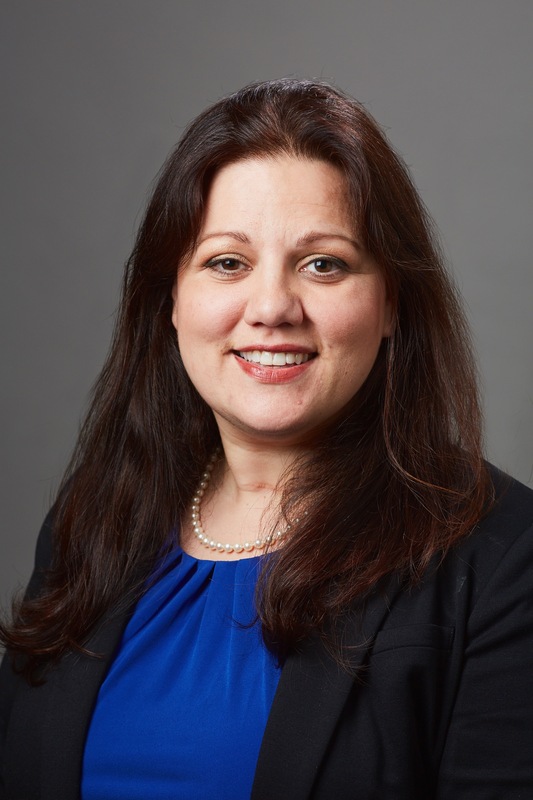 She was awarded a JDRF Early Career Patient Oriented Diabetes Research Award. Dr. Sherr balances her work in research with an active clinical practice. “Traditional diabetes technology is suited for use for only a small segment of the population with T1D. Bigfoot is attempting to create technology that will be usable throughout a broader demographic, which could have a huge impact in the lives of many of the patients I treat.” said Dr. Anne Peters. Since Bigfoot Biomedical was founded in November 2014, the company has rocketed forward, acquiring the assets of an insulin pump company and assembling an extraordinary team with competencies across the spectrum of consumer tech, enterprise systems, and medical device innovation. Bigfoot completed its first clinical trial in late 2016 after announcing a Series A investment of $35.5 million and has won support from two of the largest and most respected research organizations in type 1 diabetes - JDRF and T1D Exchange. Bigfoot anticipates a pivotal trial will begin later this year at clinical study sites across the United States. Bigfoot Biomedical was founded by a team of people with a personal connection to type 1 diabetes, and, with its automated insulin delivery services, seeks to change the paradigm of care for insulin-requiring diabetes by leveraging data, connectivity, automation, and machine learning to reduce the burden on people with diabetes and maximize the leverage of health care providers. Learn more at bigfootbiomedical.com. Follow us on Twitter @BigfootBiomed and Facebook.